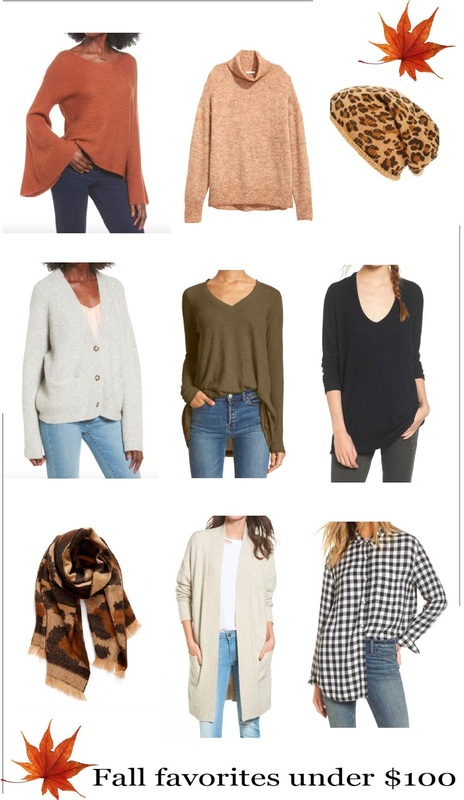 If you’re anything like me, one of your favorite pasttimes, amongst Netflix bingeing and cake baking, is looking at fashion blogs and borderline-stalking bloggers on their websites and social media accounts for outfit inspo. This is a great and enjoyable hobby to have, but can be disheartening if you’re a college student and can barely afford a Venti Starbucks, much less a Valentino purse. Most fashion blogs seem to be full of designer accessories and expensive jeans. But style is style, regardless of the price tag or brand, and whether you spend or 0 on sunglasses, fashion is for all of us. 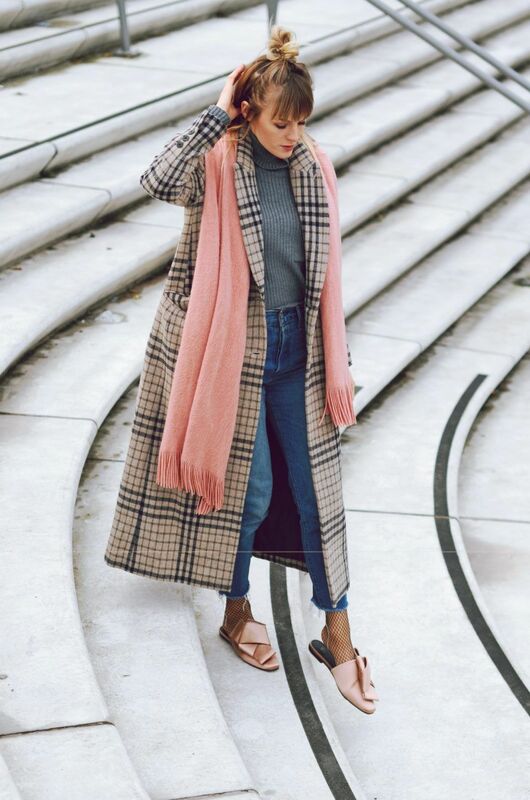 We’ve rounded up a list of budget-friendly fashion bloggers so good, you’ll be inspired — no matter how much money you have to spend. Ali can make a killer flat layout on her Instagram, and “A Dash of Details” is where we go to find the affordable pieces we need before our next beach vacation. And if you don’t have a beach vacation planned, you certainly will want to after you check out her envy-inducing travels. This adorable California budget blogger had us at her blog tagline: Champagne Lifestyle on a Beer Budget. Need we say more? We love this fashion blogger and wardrobe stylist’s feminine-edgy look that she achieves with affordable items from NastyGal, Zara, and ASOS. Kathleen’s blog was created out of the realization that post-grad life wasn’t as fabulous as Carrie Bradshaw had led her to believe (even as adults, we’re still trying to solve the puzzle of how Carrie could afford a closet-full of Manolos on a writer’s salary). But looking at her inspiring outfits and picture-perfect lifestyle, you might have to disagree that it is extremely fabulous (except she pulls it all off with affordable pieces and doable outfit ideas). Serious applause to this bilingual, edgy-chic Miami street style blogger, who blogs in both English and Spanish and has some knockout photography to boot. While she does splurge on investment pieces like designer shoes, Tiffany spends the rest of her budget modestly and wisely, opting for pieces from budget favorites like H&M and J.Crew. We love how she educates her readers on where to spend and where to save. Hailing from Atlanta, this southern stylist has got some major styling tricks up her sleeve! Her posts are more than just fun to look at, they’ll change the way you see your closet too! Bethany could be your best friend. She is always laughing in her stylishly affordable outfits and invites her follows to ask her questions and get to know her. Beyond her own (amazing) outfits, she’ll report on our favorite inexpensive brands and designers so we’re always up to date. Okay, so she’s technically not a blogger, but we’re now officially obsessed with her (Thanks to our readers!). Karla posts all her thrifty finds on Instagram and styles them with staple pieces for a look that is all her own. This L.A. plus-size blogger has us swooning with her classic, feminine looks — complete with plenty of beautiful dresses that make us want to twirl! There’s something about Brandi’s style we can’t quite put our finger on. Maybe it’s the incredible vintage finds she lands, or how her looks are the perfect balance of simple and stunning. Whatever it is, she’s good. At first glance of Jessi’s blog or out-of-this-world Instagram, you think she’s another wealthy fashion blogger decked out in designer. But in closer inspection of her outfit details and reading her blog’s philosophy, you know that everything she wears is affordable and attainable, but looks anything but cheap. Sarah is expert at styling less expensive pieces to make an outfit that looks fashionable and unique, and her impressive list of credentials (wardrobe consultations and photo shoot styling to name a couple), show us why. Her money-savvy posts for Home and Lifestyle also have us hooked. All of Taye’s posts include dreamy photography that will make you excited for vacation (even if it’s just a weekend at your local pool), and budget friendly options for clothes that will get you there. Anna will be your go-to on all things affordable fashion, beauty, and fitness. Her inspiring layouts and helpful beauty advice always have us coming back for more. And the best part is, her lifestyle is actually doable and her clothes are actually affordable. Patrice doesn’t mess around when it comes to budget friendly style. She set a goal to only spend 0 on clothes for an entire year. It’s no wonder she’s been featured on sites like Glamour.com for her savvy tips. This site is a go-to for fashion-forward women who are shopping on a budget. Not only is the site dedicated to recreating celebrity looks with cheaper options (that look very similar, if not identical! ), but it also is a source for style tips and the latest trends. See an outfit you love on Chrissy Teigen? Just hop over to the site to find out how to have it without spending three months worth of paychecks. Are you as inspired as we are? Share your favorite budget-friendly fashion bloggers in the comments below! This article originally appeared March 3, 2015. It was updated for timeliness on July 12, 2017.